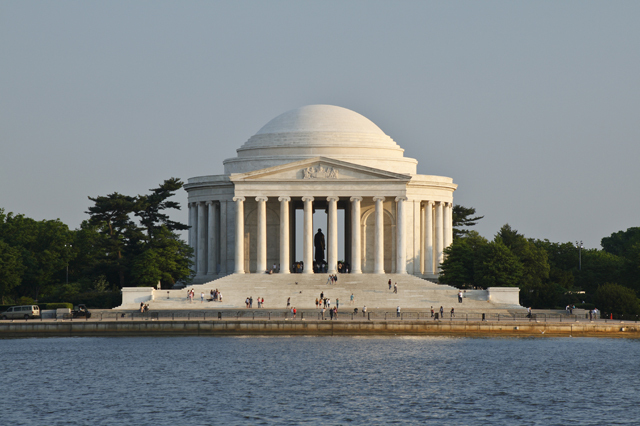 There are a lot of things that are great about living close to Washington, D.C. From the museums and monuments to the restaurants and sports, Northern Virginia is close to it all. In the spring though, one of the best parts about this area pops onto the scene and it is enthusiastically welcomed. The National Cherry Blossom Festival is kicked off with the opening ceremony on March 21,sup>st, free tickets can be reserved now. The month-long festival celebrates the incredible gift from Japan in 1912 and the blossoming of these breathtaking trees across the city. This year’s bloom is expected to take place April 11-14th. Living in this area will guarantee views of all of it. Just look across the Potomac and marvel at D.C. at its finest!